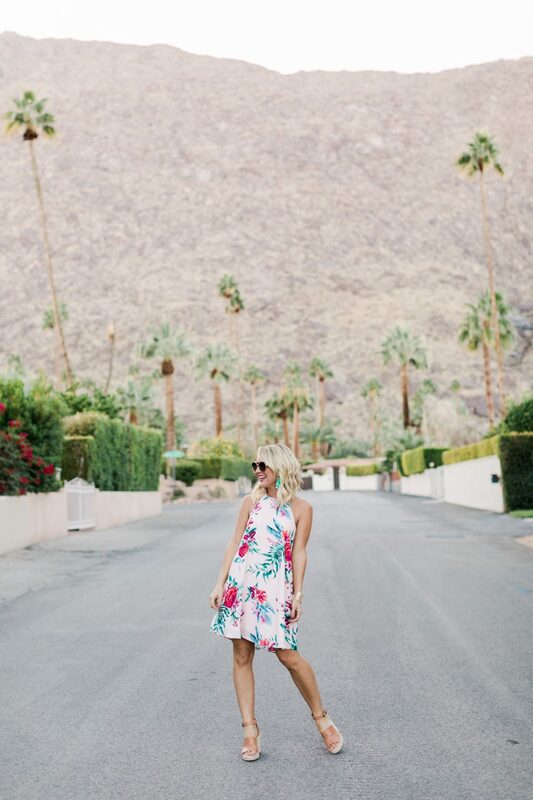 Pretty in Pink (Plus, Updates on Resort Re-Orders!) | hi Sugarplum! Happy Friday, friends, and cheers to the weekend! Our little Spring-tease weather is no longer, and we’re back to freezing temps. Certainly no Polar Vortex, but crazy-cold by Texas standards! 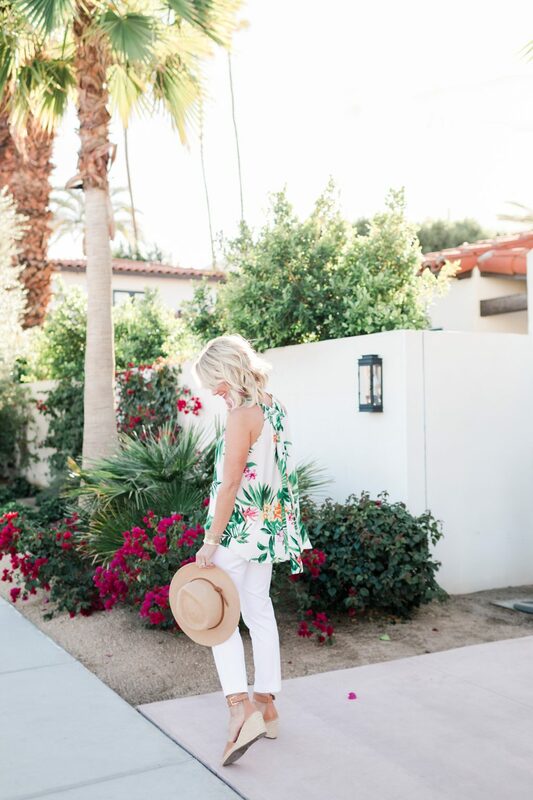 Now I’m even more excited for our getaway next week…not only to unplug for a few days, but also the chance to actually wear my Resort Collection and other new Spring finds! I started packing last night, and it’s pretty much a big pile of pink! It’s no secret I love pink! Like, really, really love pink. I’d go so far as to say it’s ‘mah signature culluh’! #namethemovie It’s just such a cheerful hue, and flattering on most every skin tone. A pink top paired with a bright pink lip just brightens your whole face! When it came time to choose colors and patterns for the Gibson x Hi Sugarplum Resort Collection, there was no question it would lean heavy on the pinks. Once we found the perfect shades, we wove it in to almost every piece, either in a solid, a stripe, or part of a floral. It’s not the same shade for all pieces (fabrics and dyes vary, so we adjusted it based on the item), but each is the absolute perfect pink, and oh so pretty! 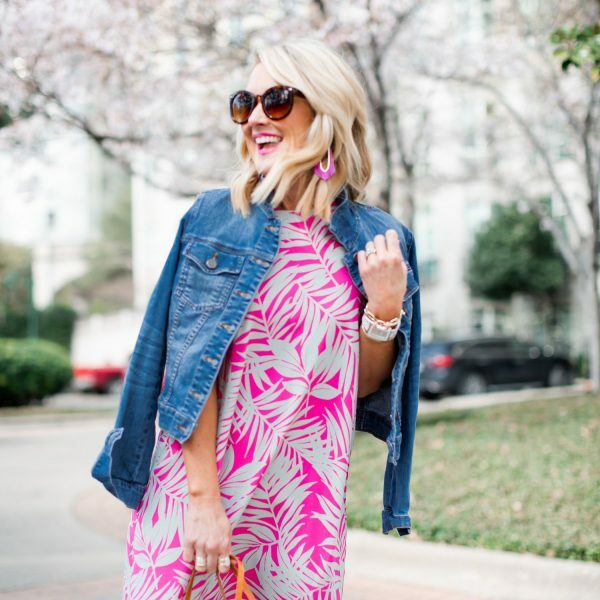 Today I’m sharing my favorite pinks from the Collection, plus updates on Nordstrom restocks for every piece! 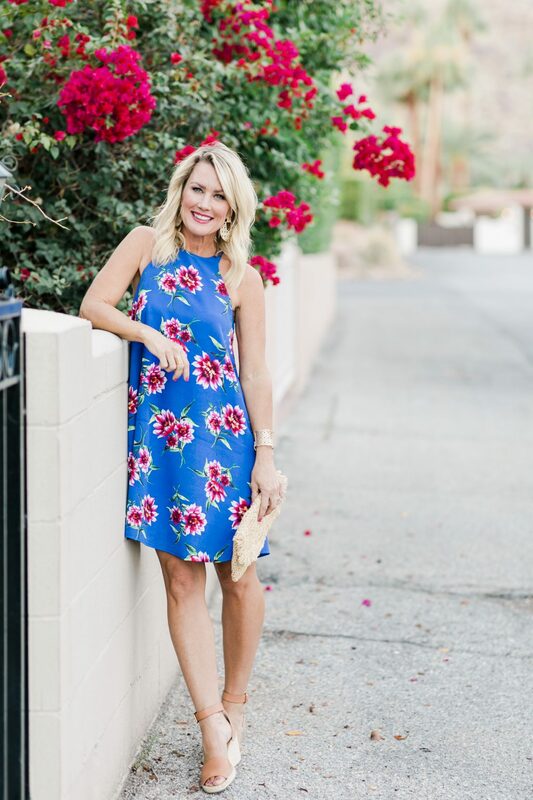 I knew y’all would love this easy dress! And now that so many of you have felt the luxe fabric, you’re asking for more! 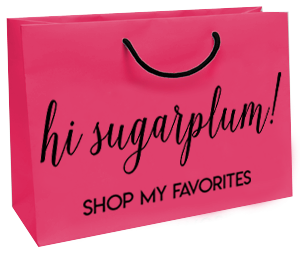 I’m excited to bring back the most-popular shades, plus some new ones! (And more stripes!). This gorgeous peony pink is already back in a few sizes. ETA: New colors late March, early April! One of my favorite tops in the Collection, the peony shade is so versatile. I love it with white jeans and heels or wedges, or layered under a jacket. 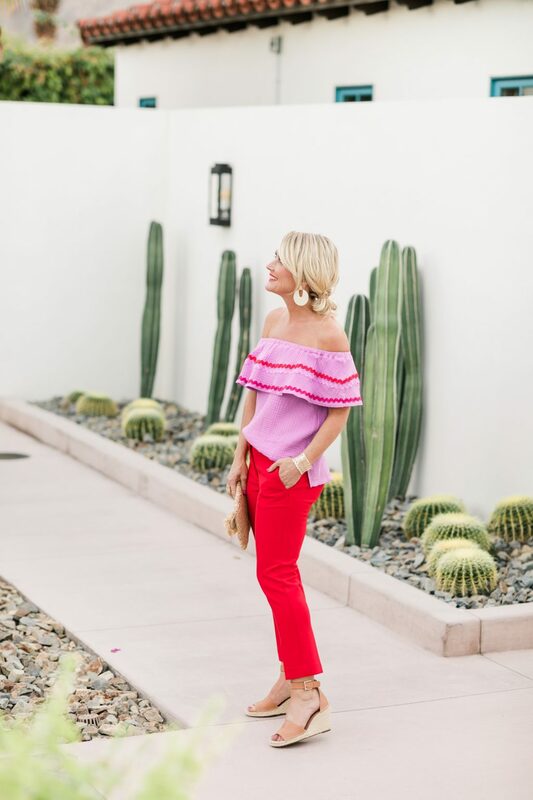 The patterns have a vibrant pink woven throughout that give it the perfect color pop. ETA: These beautiful colors ways now available! 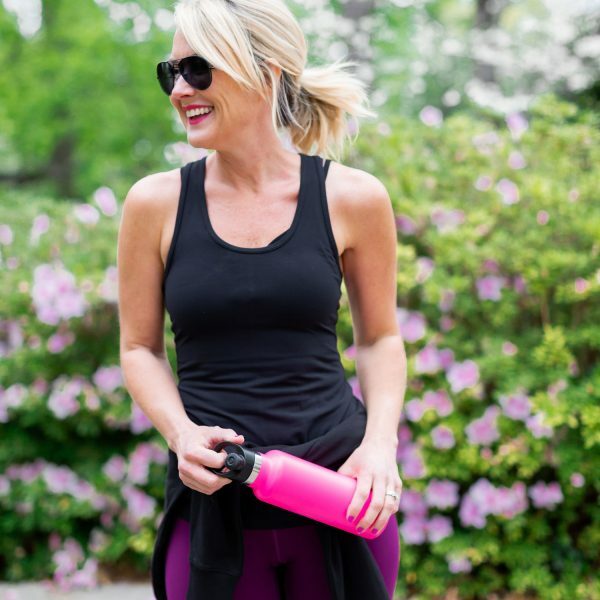 The perfect tank for all seasons, it’s great with shorts and pants, or layered under cardigans and jackets. I’m partial to the peony dots, but the hibiscus pink is a stunner, too! 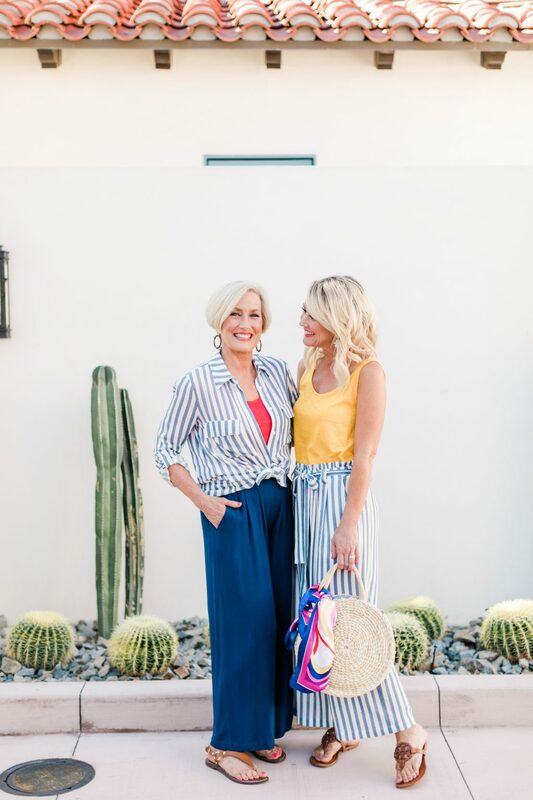 Holy smokes did ya’ll love these pants!! They flew off the shelves the first day, and your reviews are making us grin so hard. 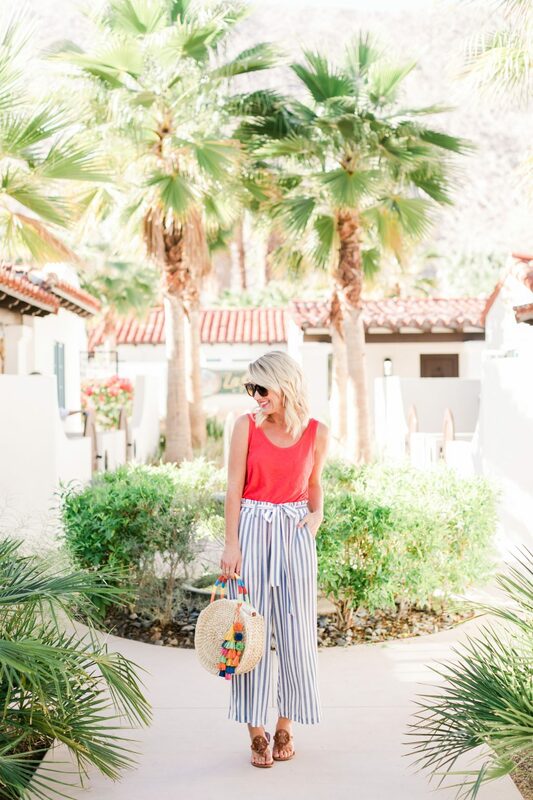 They really are the perfect little Summer pant, so lightweight and airy. We’re working on some new colors and stripes now! This peony is the main pink woven throughout the Collection, and makes for darling mixing-and-matching! I love pairing the different pieces together for new combinations. 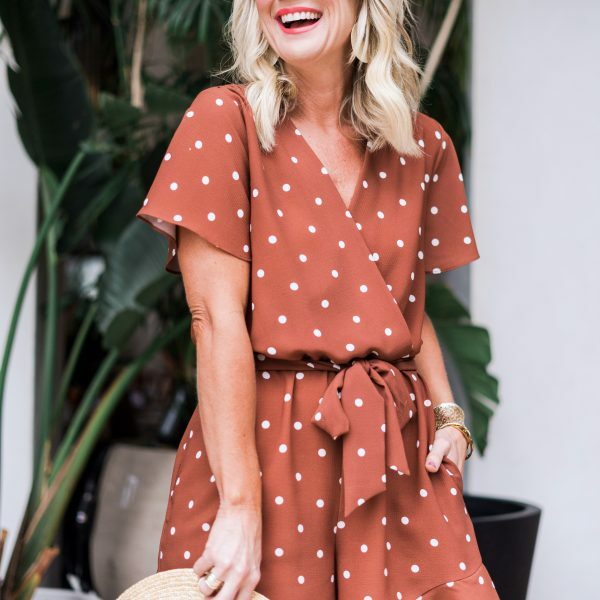 The tunic is a great Spring to Fall piece, and the jersey romper is what Summer dreams are made of! I’m thrilled we’re bringing them both back in the popular colors, and all-new ones! ETA: Late March to early April! Embroidered tees are my jam in the Summer and I was beyond excited we were able to create our very own! I love the unexpected combo of the soft pink and bright hibiscus. It’s a fave of Mama Sugarplum’s, as well! Pink and a few other colors now available! Clearly y’all love an easy, pull-on short, and these drawstring cuties fit the bill! 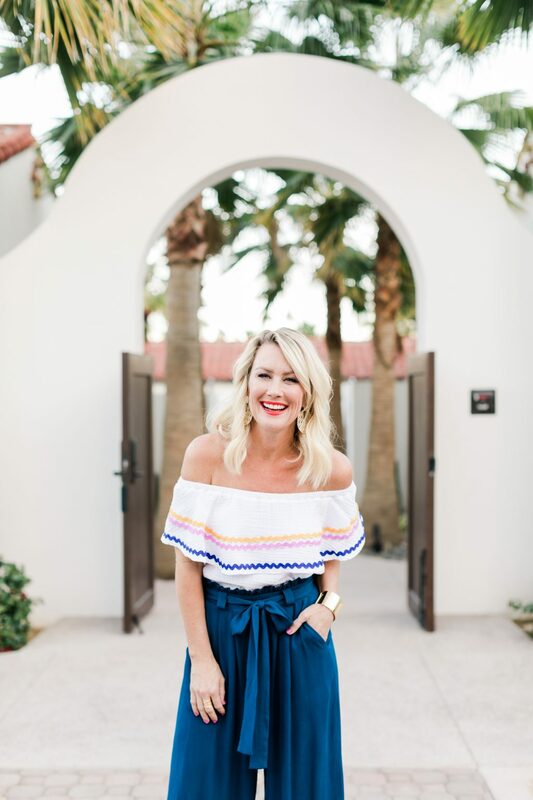 I love the paperbag waist and pockets, and am so excited to bring back the black ones…plus a whole slew of fun, new colors (and maybe even a stripe!). 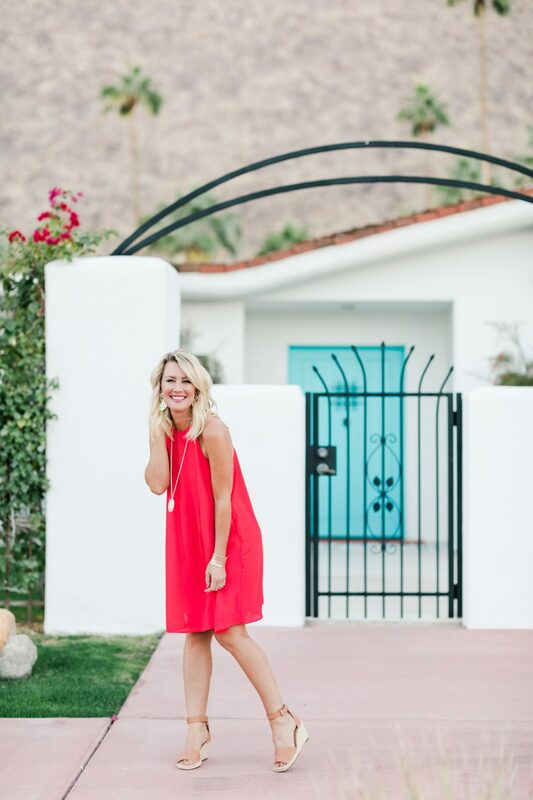 One of my favorite silhouettes, the flattering, but forgiving swing dress! So perfect with everything from flip-flops on the beach, to strappy heels on date night. We created this gorgeous Dahlia print, which combines my favorite shades of pink, and wove the same pinks in the Blue Lagoon, as well. The Hibiscus is a punchy pink meets red, and so stunning in person! Not only are we bringing back the popular shades of this one, but adding new colors and popular prints from other pieces, too!! Get excited!! 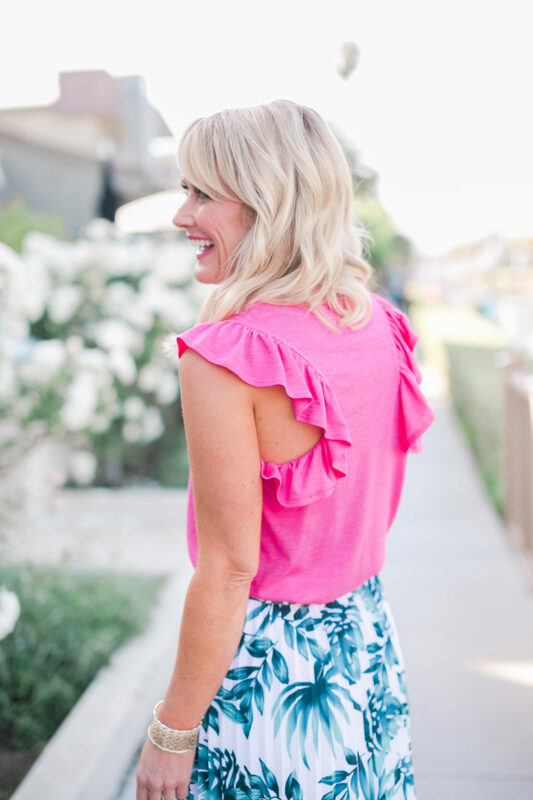 The sassiest top in the Collection, I can’t get enough of the ric rac! This white one is the most neutral, but still combines all the hottest colors for Summer. With the peony being one of them, of course! More sizes now available in several colors! 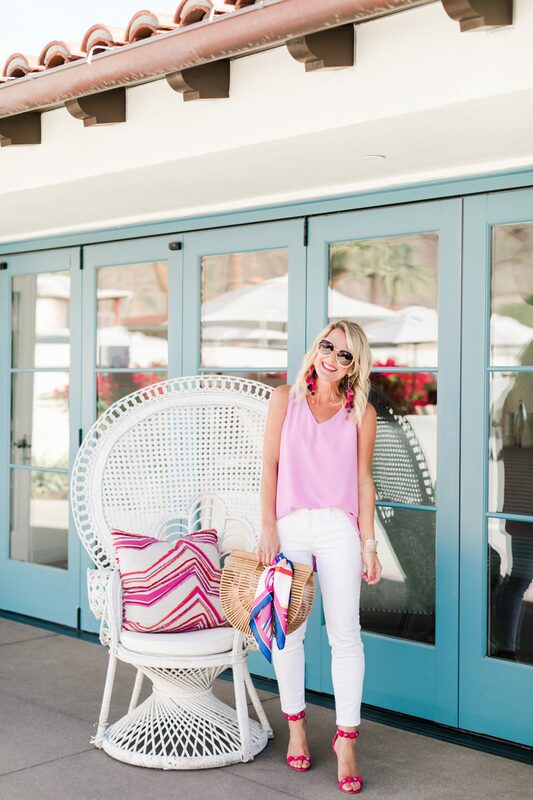 Layer all the pinks and you’ve got the Malibu Embroidered Tank! This combo was definitely one of my favorites from the Collection, and it’s no surprise it sold fast. A few sizes are still available in the pink, and other colors. ETA: The detailed embroidery is more of a special order, but we’re working on some fun, new ideas to bring you later this Spring! I knew we’d created something special with this maxi, and was thrilled you agreed! It’s everything I want out of a breezy, Summer dress, for day or night. You guys are going to flip when you see all we have planned for this one!! Okay, so I’m veering away from the pink theme, but I wanted to be sure and update you on every piece in the Collection. (Also, how funny that this is the literally the only piece that didn’t have a touch of pink! 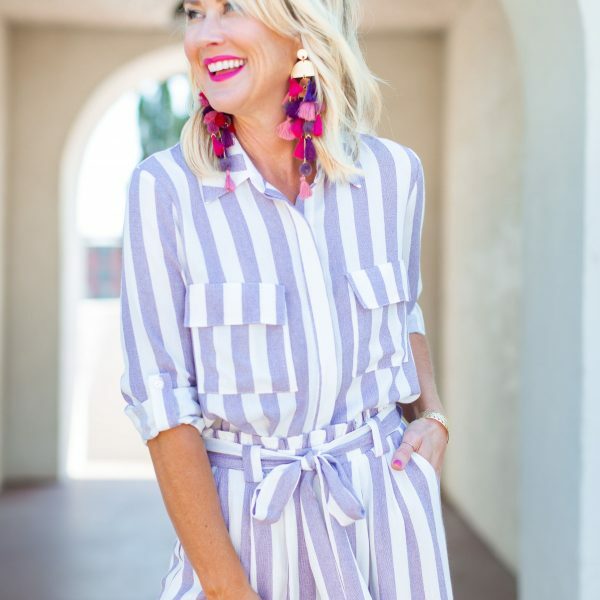 #hmmmm) The flirty day-to-night romper was definitely a reader-favorite, so I’m thrilled we’re bringing it back, too!! All your favorite colors, plus an exciting print! Surprise!! 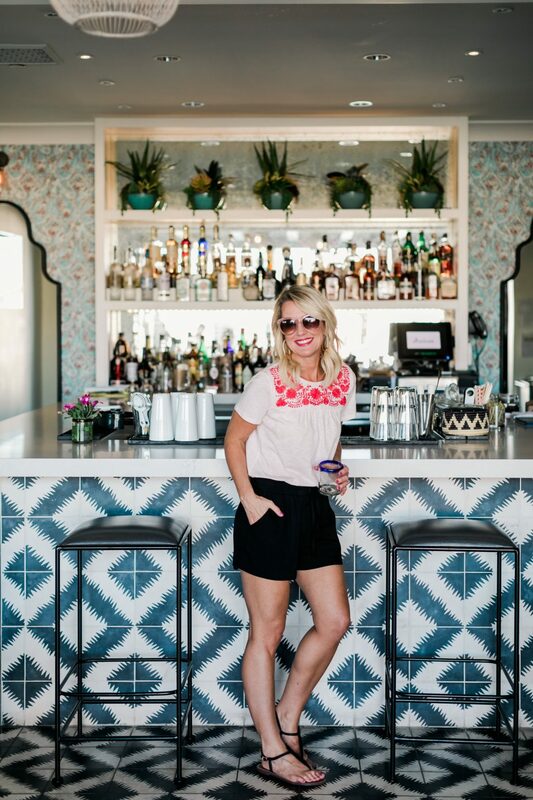 Remember this popular tank from our first Gibson x Hi Sugarplum Collection last Summer? It’s back, baby, and in so many fun new colors!! ETA: Late March, early April! What do you think, did we find the perfect pinks? Are you a pink girl, too? If not, the Gibson x Hi Sugarplum Resort Collection is also chock-full of blues, black, white, spots, stripes and florals! My hope was there would be something for everyone! 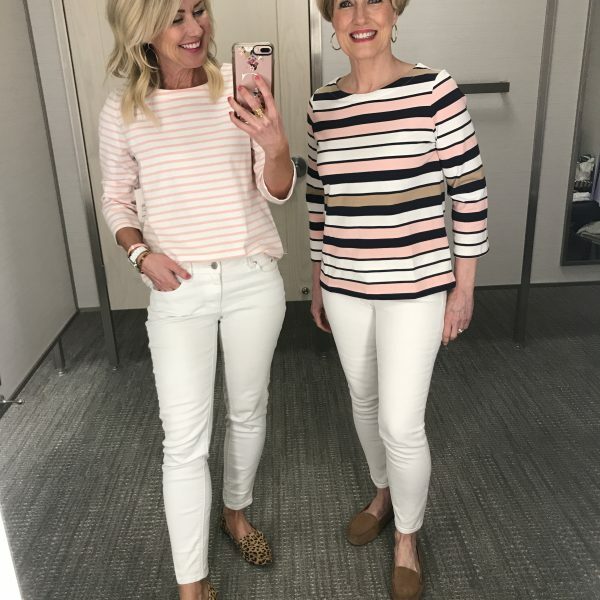 You can find it all at Nordstrom here, and if you missed it, I shared all my sizes in this post, and more women wearing it in this post. I’m so thrilled that Gibson is able to create more pieces for us, and grateful to Nordstrom for supporting the Collection! March can’t get here soon enough! What pieces are you most excited to see come back? Any particular colors or prints you’d love to see most? Happy weekend, lovebugs! previous article: Huge Backcountry Sale! You are definitely PRETTY IN PINK! I think all shades of pink look great on everybody! It just perks everybody up and makes them look fresh and pretty!!!!!!! 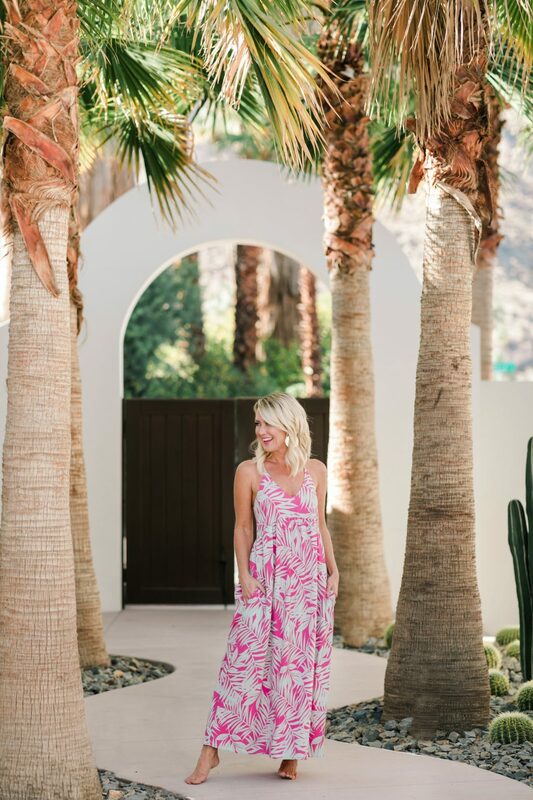 I really wanted the Palm Springs maxi in the pink palm. Don’t know why I didn’t getitwith my other order! Love, love the collection. Planning to order more pieces. 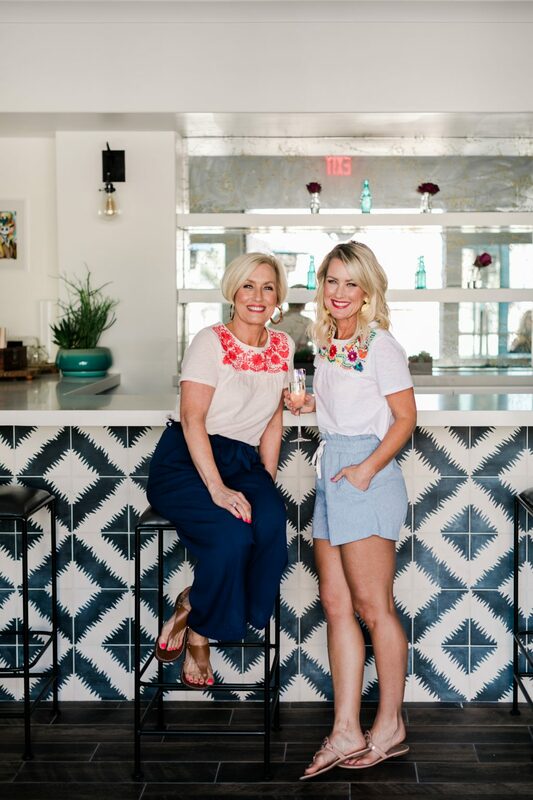 Love this collection so much – and very excited to see the bonita tank is coming back!! I’m so excited about this one, too! My colors are blush and bashful. Her colors are pink, and pink. I absolutely love all the shades of pink in your collection! It’s such a fun and happy color. Have a blast on your much deserved getaway! Love the collection! I got two pieces but I now wish I had ordered the maxi dress. Now it’s out of stock. Any chance you’ll get more? Hi! Thanks for the updates! Can’t wait to get another pair of the Sedona pants when they are back! Loooove my black ones! 🙂 Kind of unsure about the comment regarding the Malibu tank. Is there still a possibility of getting more of the black/white combo in XS? Love your collection!! So proud of you! Where is your search engine, if I’m looking for something specific that I want to type in? Thanks so much! It’s the little magnifying glass in the upper right hand corner. Do you see it on your end? I’ve been admiring all of it from COLD Western Canada!! The colours look amazing! I tried to order but this collection sadly does not ship to Canada. Do you know if there is any chance of this changing? Please make tall sizes. Love love love everything but can’t wear most of the shorts, rompers, and dresses because they’re too short. I missed the Malibu Embroidered Tank! 😢 I really want a blue one in XS. Will it ever be back?